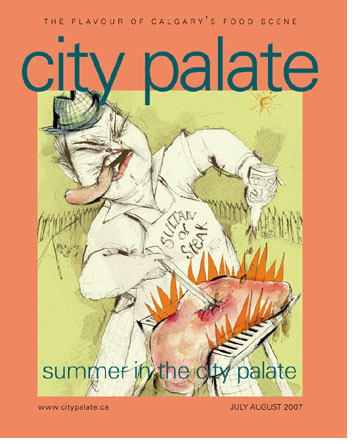 This is the cover story of the summer, 2007 edition of City Palate, a Calgary-based food publication I've been contributing to for many years. It's a long post. Hope you enjoy.